School is out, the snowbirds are back home and the temperatures are rising. It is officially summer in the Florida Keys starting today! This is the time of year the real estate market tends to slow down, and this year is no exception. Fewer properties are moving on and off the market. 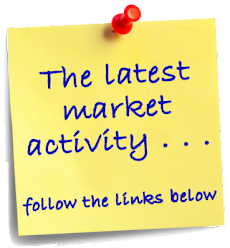 150 new listings have been taken in the last two weeks, 87 properties have gone under contract and 78 properties have sold. 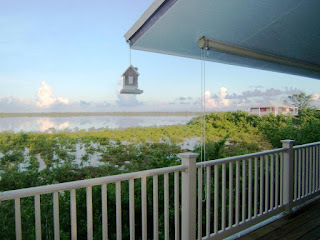 New listings include a secluded home with postcard views of the water. This two bedroom home sits on over 21,000 sq. ft. of land. 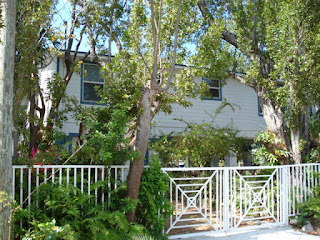 It is located on Little Torch Key, 28 miles from Key West. There is a waterside seating area at the end of the path leading from the home. It is currently listed for $499,000. 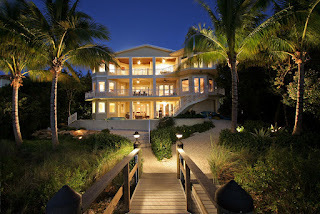 Pending sales include a magnificent bayfront home. This 6,000 sq. 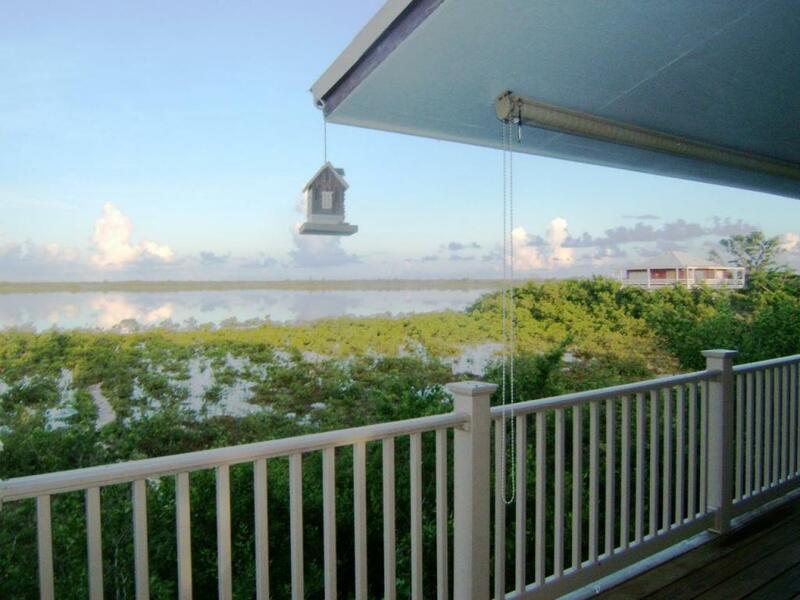 ft. home is located in Coral Coast, a private gated enclave of bayfront homes in Key Largo. The home has 5 bedrooms, 6 full baths and 2 half baths. It was listed at $4,200,000 for just 49 days at the time of contract. 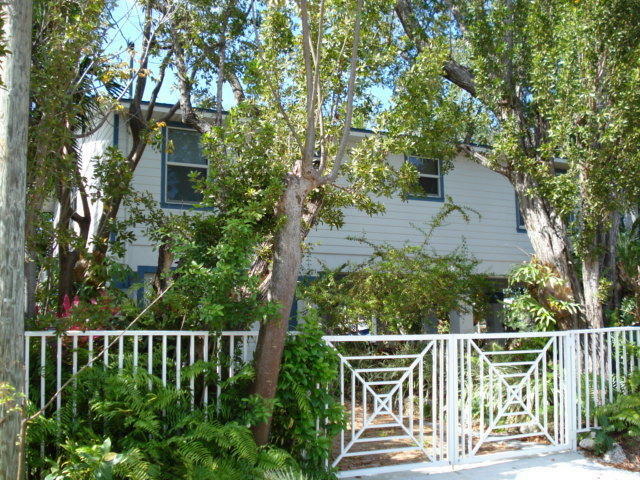 Closed properties include a remodeled home in Key Largo in Stillwright Point. This 4 bedroom, 2 bath home has over 1,400 sq. ft. of living space and also has impact resistant windows and doors. It was listed for $595,000 and sold for $565,000.